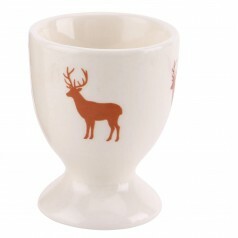 Stag egg cup which will not take over the kitchen but blend in beautifully adding sophistication and..
A Fulham Fox exclusive. 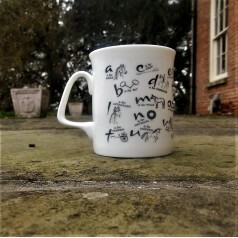 An A to Z of equine terminology upon a fine bone china mug. 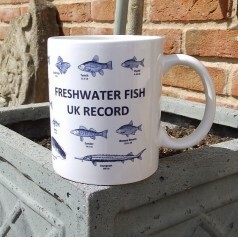 A qu..
A Fulham Fox exclusive. 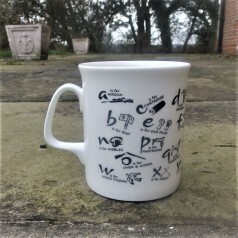 The A to Z of shooting terminology upon a fine bone china mug. T.. 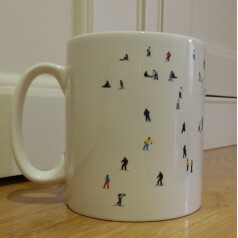 Quirky Fulham Fox design showing a snowy landscape covered with skiers and snowboarders - another gi..